Hello summer! Or for you Southern-hemisphere folks: Hello winter! Yup, it's the solstice. So enjoy either the longest or shortest day you're going to get for another 6 months. The sun was almost coming up when I got to the office. Guess I won't actually be seeing it on my drives in. Well, seeing as it's the start of the hottest/coldest part of the year, sounds like a good time to stay inside and do some gaming. And if you're going to be gaming, your gaming table might as well look as good as possible. 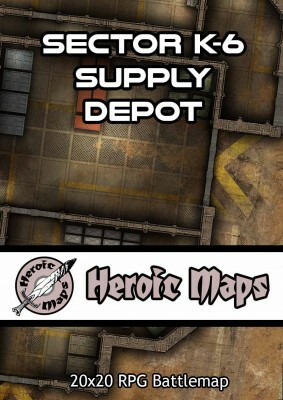 In today's Terrain Corner we have: Wasteland Game Studio releases new 6mm Shipping Containers and Modular Road Tiles, Final Days for TerraForms Terrain Kickstarter, Frost Grave: Pwork Wargames Fantasy Gaming Mat Now Available, Heroic Maps - Sector K-6 Supply Depot Now Available, and Manorhouse Workshop Kickstarter Launches Today. 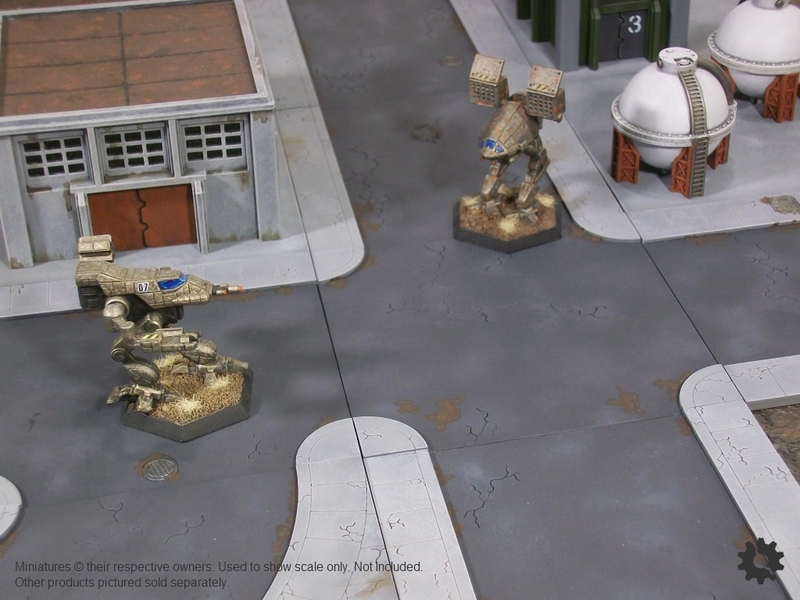 Wasteland Game Studio is pleased to release the results of our latest experiments - Urban Streets 6mm Modular Road Tiles. 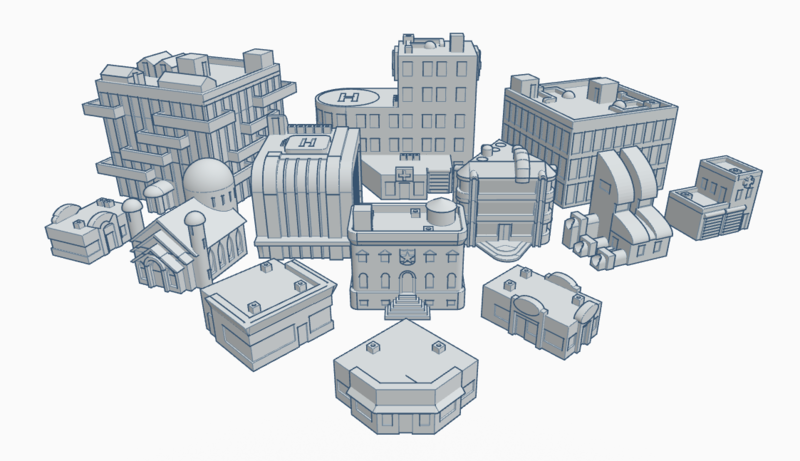 Each tile is laser-cut and features components that can be easily assembled in many different patterns. No two tiles in your city need look the same! 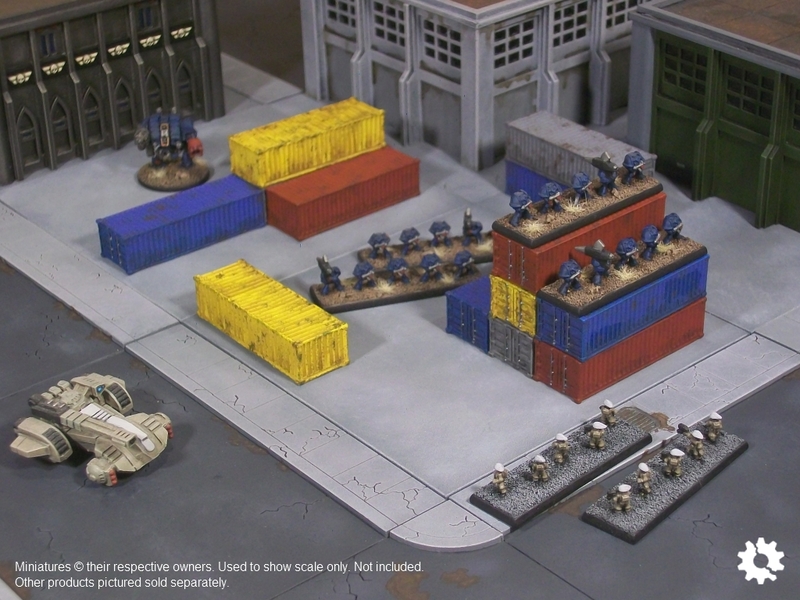 Also available are new Industrial Shipping Containers. 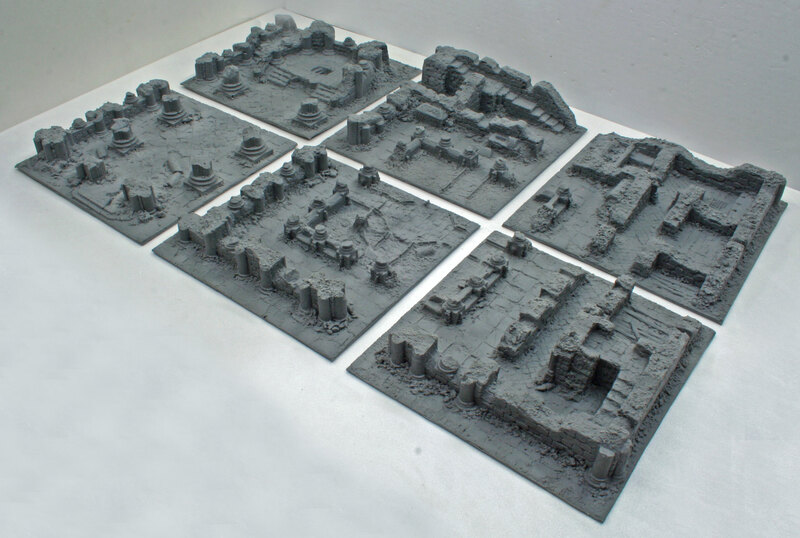 Perfectly sized for your Epic infantry and great for a variety of other 6mm games, too. Our campaign will be wrapping up at 9pm Eastern/8pm Central on Friday, June 24! 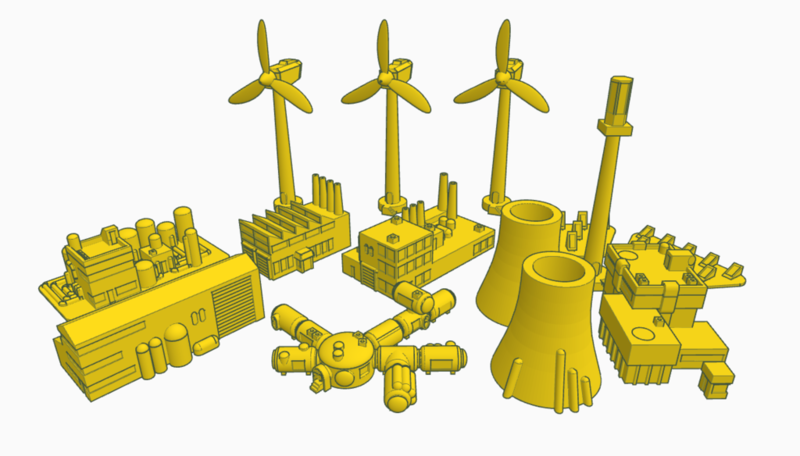 As of now we are 275% funded with all stretch goals unlocked! Pledge now to get in before it closes! 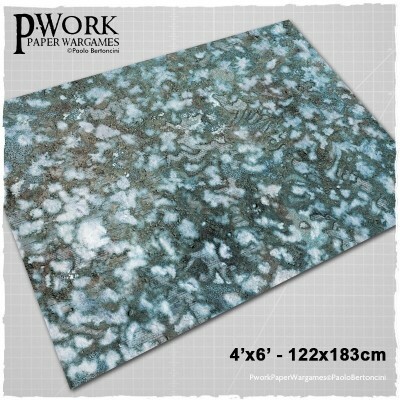 The Game Mat Frost Grave is a PVC or CLOTH made rollable terrain mat, ideal for wargames, in size 4x6’ (122x183cm), 4x4’ (122x122cm), 3x3’ (92x92cm), 3x6' (92x183cm), representing the scenery of the remains of a small town, now in ruins and partly covered by a blanket of white snow. 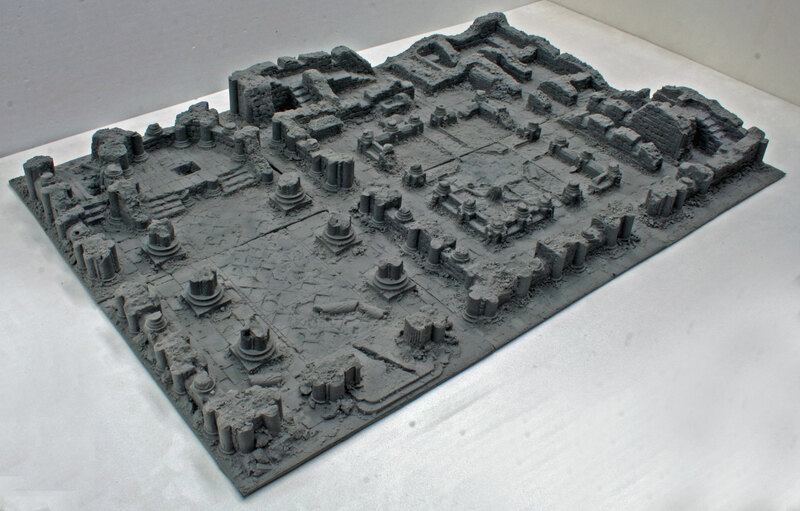 The Wargame Mat Frost Grave offers the possibility of setting battles between armies of miniatures among collapsed snow-covered buildings and and on a cobblestone pavement cracked from cold and ice. 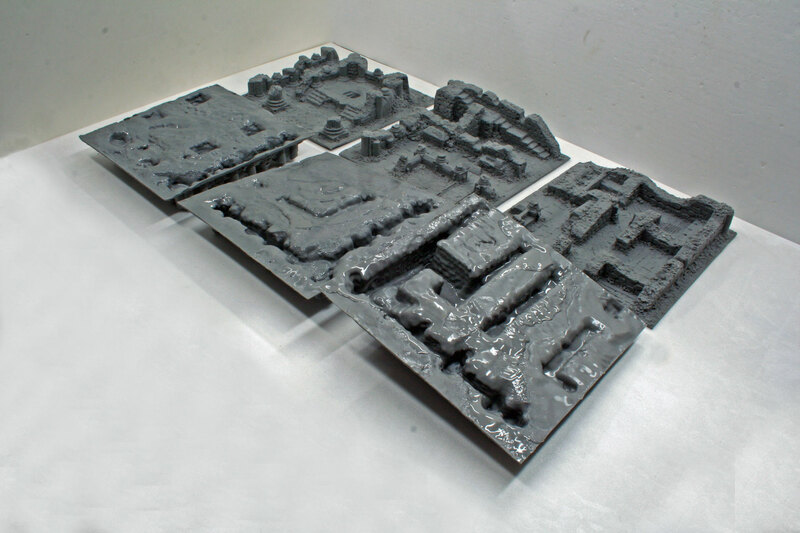 The mat is a perfect fantasy setting for skirmishers or large armies game play, and also ideal for historical settings or science-fiction fights! Are you ready to battle? The government-run Supply Depot in Sector K-6 isn't the best place on the planet to work. The team of clerks, drivers, loaders and security that staff it are usually bored. There's not much to do in the Southern Wastes - in fact people aren't really sure why the government bothered to establish a supply depot there. So, staffed by disinterested 2nd-rate staff, miles from anywhere, forgotten by everyone - which makes it the perfect place for a raid by smugglers!